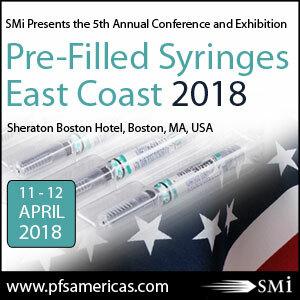 The event will feature exclusive operational case studies and keynote addresses from medical device experts and market specialists, allowing you to expand your horizons into the next generation of pre-filled syringes and combination drug products. PLUS: Don’t miss our two pre-conference interactive workshops on (1) Design Considerations for the World Outside the Clinic hosted by Battelle; and (2) Human Factors for Connected Drug Delivery Systems hosted by Cambridge Consultants. This is just a snapshot of what to expect at the 5th annual conference. Visit the website for further details or scroll down for a programme summary.